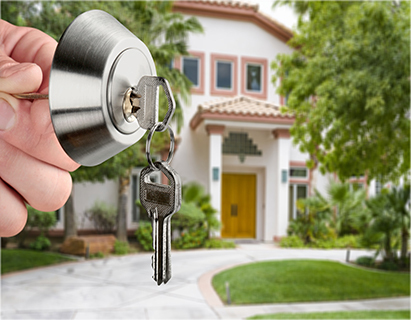 EZ Locksmith offers vary professional residential locksmith services for your Home. 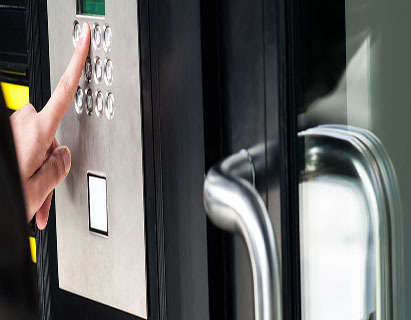 Whether its a small business or large company, we offer locksmith and security solutions tailored to your desires and needs. EZ Locksmith is the best choice when you need emergency locksmith services, whether it is for residential, commercial, or automotive emergency needs. Its EASY with EZ Locksmith! 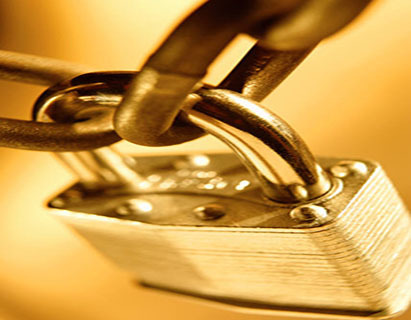 Your lock should prevent intruders from getting into your home or business. How STRONG is your lock? Designed for durability, you’ll get bump, drill and pick resistance together in the format you need and for any access point. 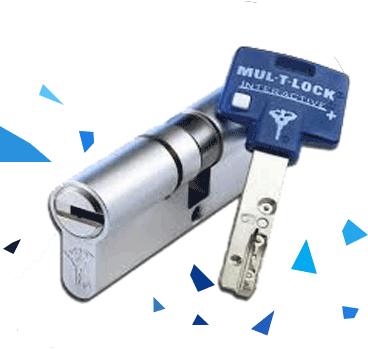 For maximum key-control and High Security locking, EZ Locksmith recommends Mul-T-Lock, with a complete range of cylinders and locks that address any need you may have. I love my new high security locks. The keys are different from anything I've seen before. Just from knowing that no one can break the lock I get more peace of mind the ever before. Thanks EZ Locksmith for a great service and a great product. EZ Locksmith is your 24 hour complete locksmith service, providing everything from emergency lockouts to residential & commercial locksmith services. We will tailor our services and products to your desires and needs. Proudly services Orange County CA, Our office is located in Lake Forest, CA Our Professional technicians are mobile We Come To You.